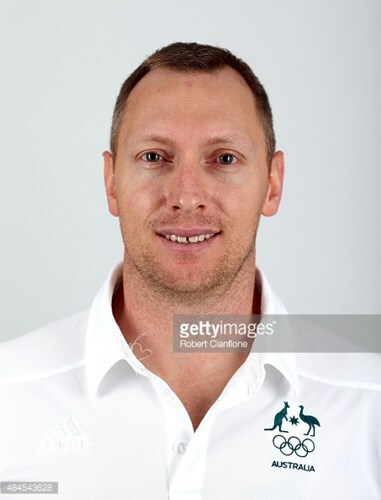 Hear about out the inner workings of the Australian men's basketball team from the Boomers' assistant Coach Mick Downer, before they launch their campaign to win a medal at the Rio Olympics later this year. 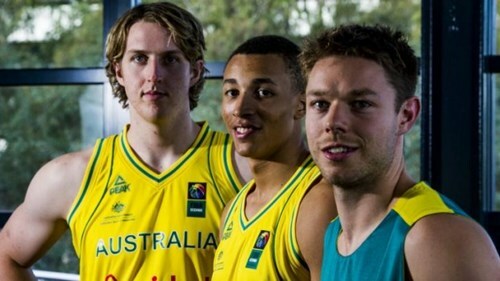 With so many Aussies now in the NBA and performing well, what are the expectations of the group? Will young super star and potential NBA number 1 draft choice, Ben Simmons be a part of the group? Will Utah Jazz point guard and number 5 NBA draft choice Dante Exum be ready after injuring his knee at the world championships last year. Will there be one, two, three or four ex junior players from our city suiting up for a shot at Olympic glory?! 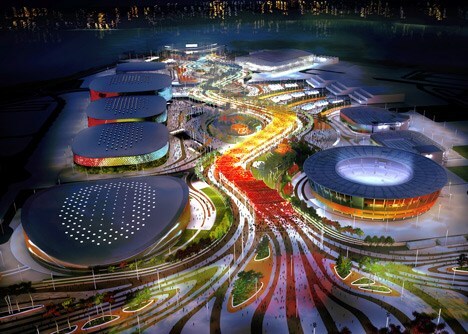 What is the lead up to Rio? How will the NBA finals affect the Boomers preparation given Matthew Dellavedova (Cleveland Cavaliers), Patty Mills (San Antonio Spurs), Andrew Bogut (Golden State Warriors), Joe Ingles & Dante Exum (Utah Jazz), Aron Baynes (Detroit Pistons) and Cameron Bairstow (Chicago Bulls) are all in the mix for the NBA playoffs? Whether you are a basketball junkie or a die hard green and gold sports fan, you do not want to miss this. Look through the "Window to Rio"!